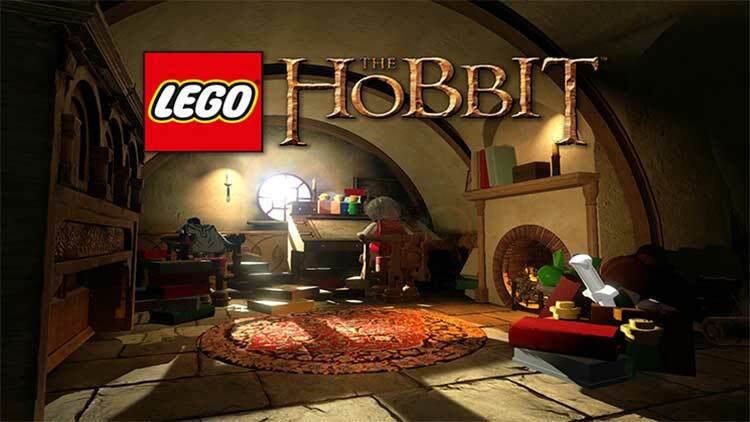 LEGO The Hobbit is based on the first two films of The Hobbit Trilogy, The Hobbit: An Unexpected Journey and The Hobbit: Desolation of Smaug. 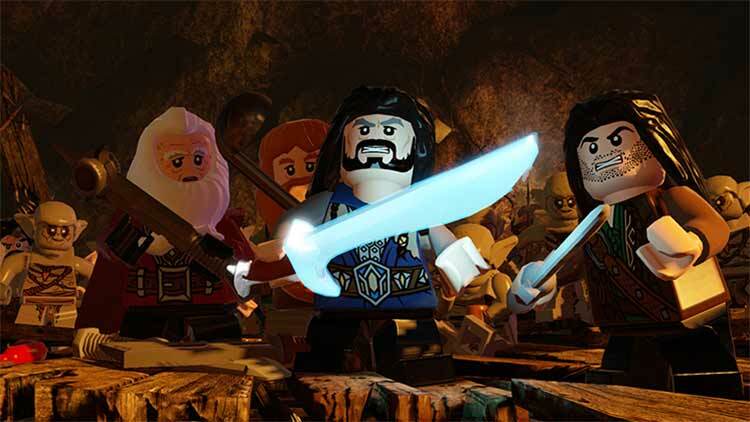 Following the storyline of the first two films, LEGO The Hobbit will take players on quests throughout Middle-earth, joining Bilbo Baggins, Gandalf the Grey, and Thorin Oakenshield and Company in their exciting adventures toward the Dwarven Kingdom of Erebor. 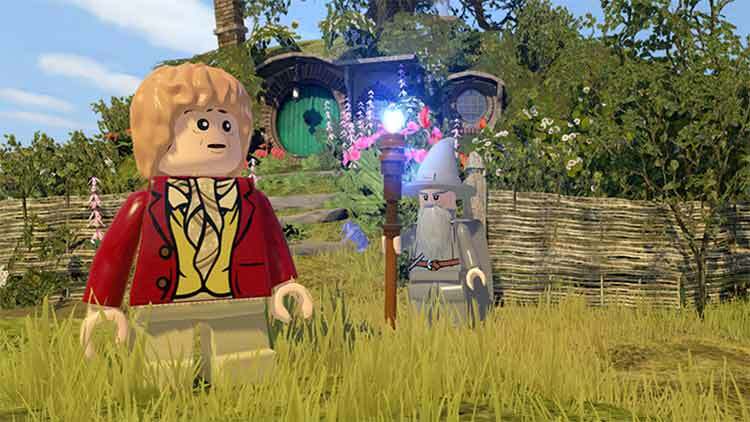 LEGO The Hobbit attempts to take what has arguably become one of he most repetitive franchises in modern gaming and make it feel new again, but unfortunately falls short of hitting its mark every step of the way. The idea of including a world map in place of the open world found between stages in the home console versions is a step in the right direction, but it doesn't carry enough weight with it to change the gameplay in any significant way. 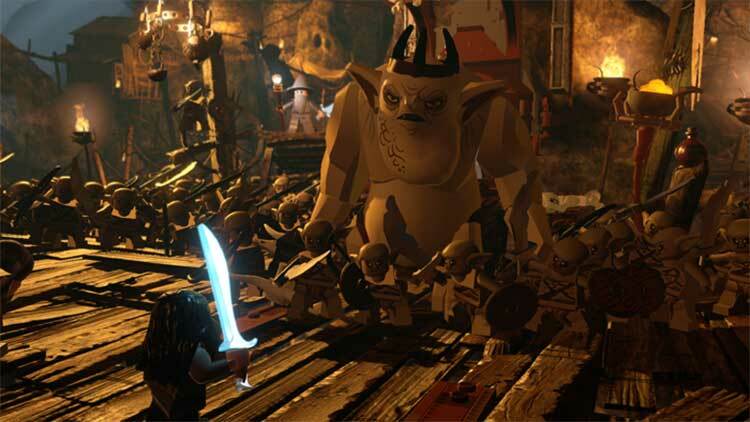 Though its glitches and control problems are disappointing and often frustrating, LEGO The Hobbit is fun from start to finish. It’s filled with LEGO-style detail that charmed me immediately, and the action-focused levels are satisfying and engaging. The puzzles are nothing special and relatively predictable, but that doesn’t stop it from being an adventure fit to bear the LEGO name. Au sortir de La Grande Aventure, quel soulagement et quel plaisir de retrouver un jeu LEGO de qualité. Si la recette est connue et convenue, la mayonnaise prend une nouvelle fois. 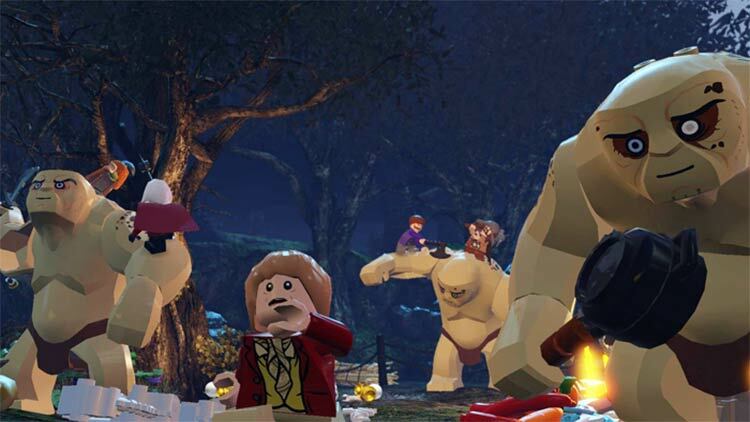 LEGO : Le Hobbit offre un excellent divertissement qui, malgré la répétitivité des actions et toujours un peu les mêmes problèmes techniques, satisfera les fans des films, les fans des LEGO et les autres.